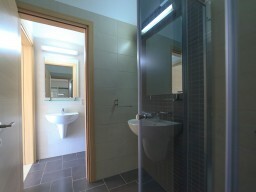 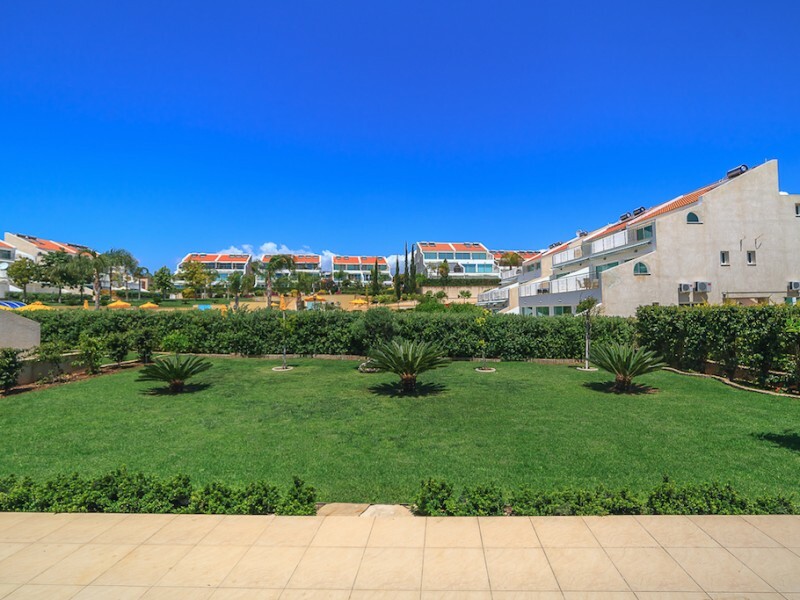 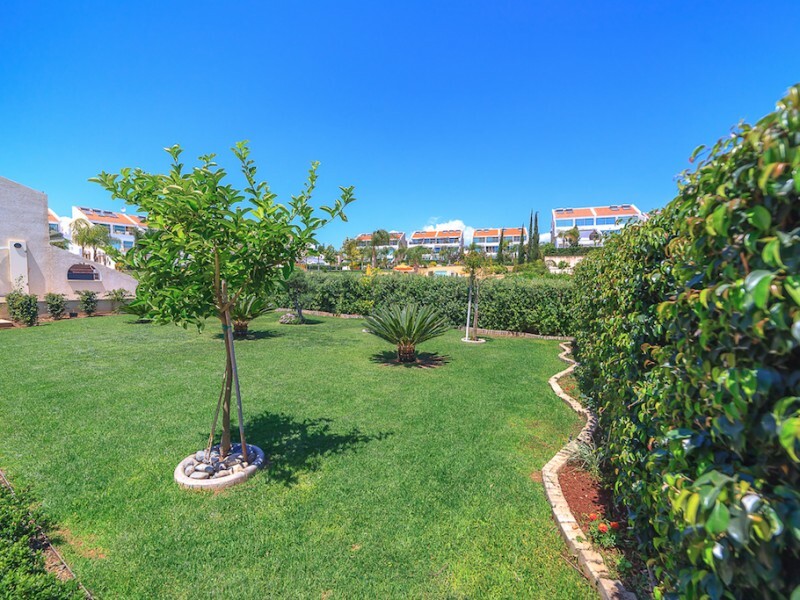 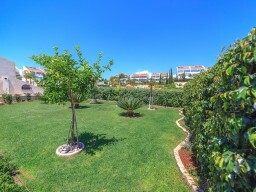 Apartment with 3 bedrooms, private garden, fruit trees and in a gated complex with its own infrastructure, pools. In walking distance from the beach, shops Papas, McDonald's, a bakery, an amusement park. 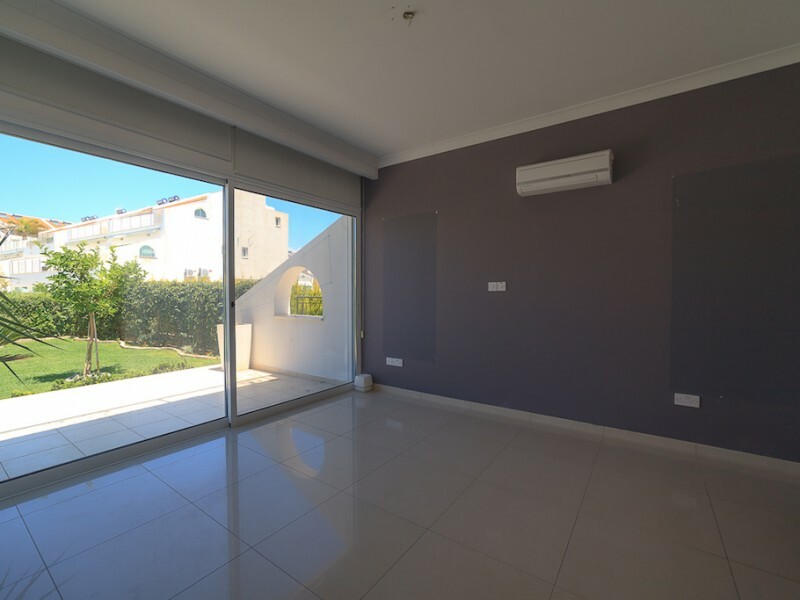 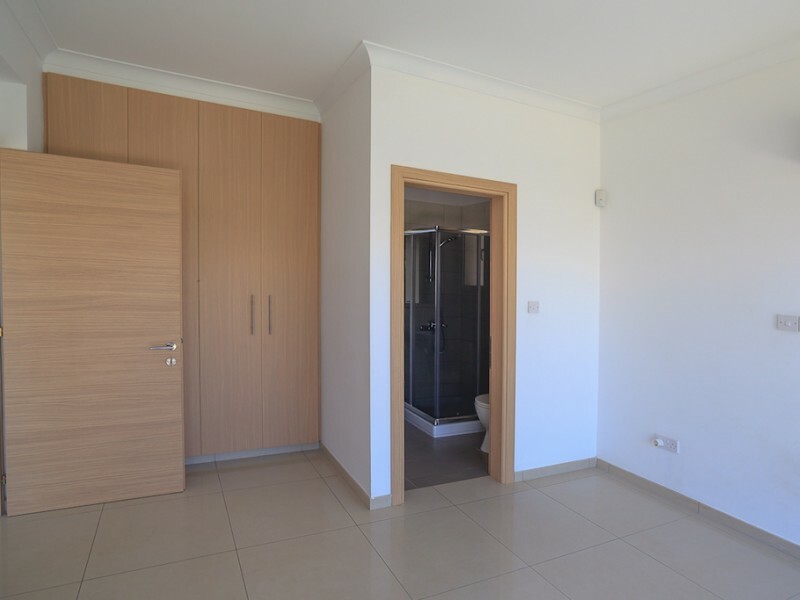 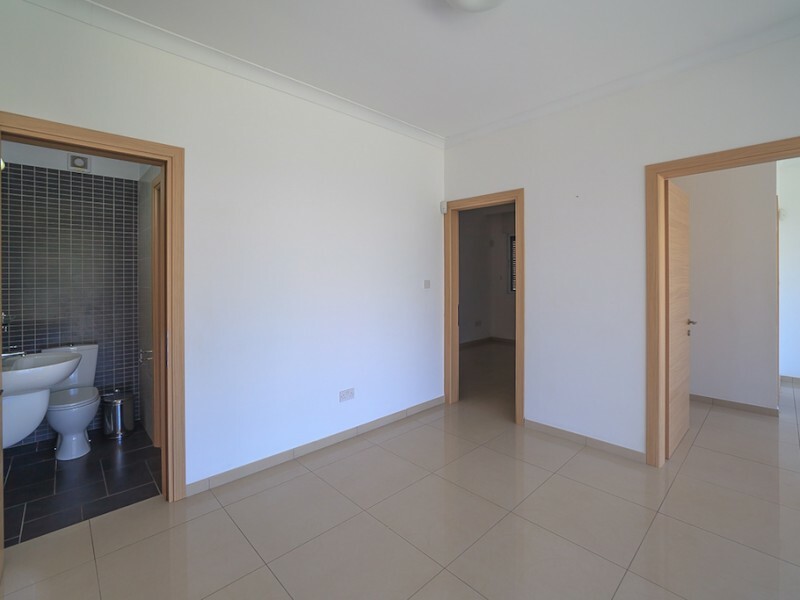 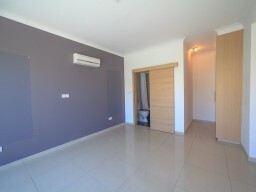 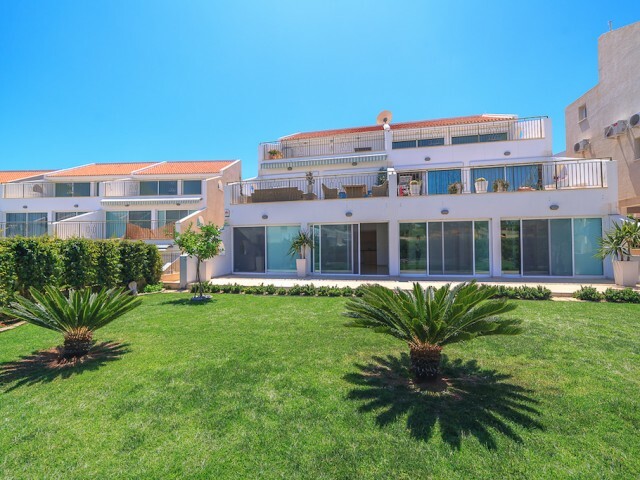 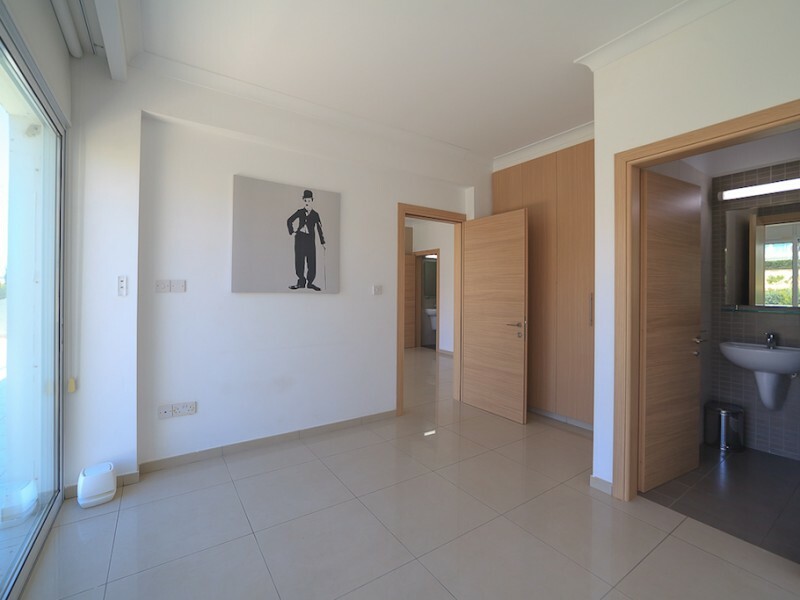 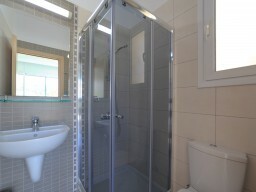 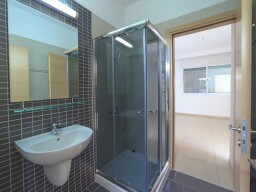 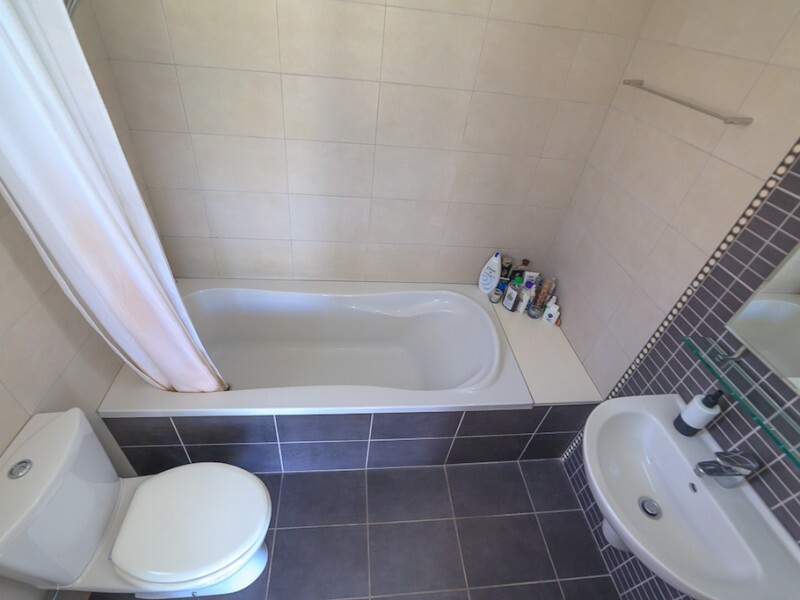 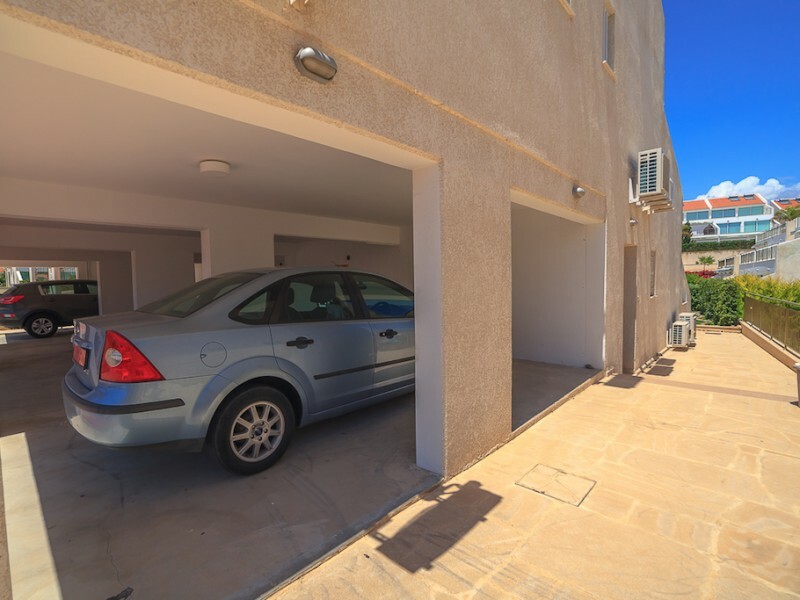 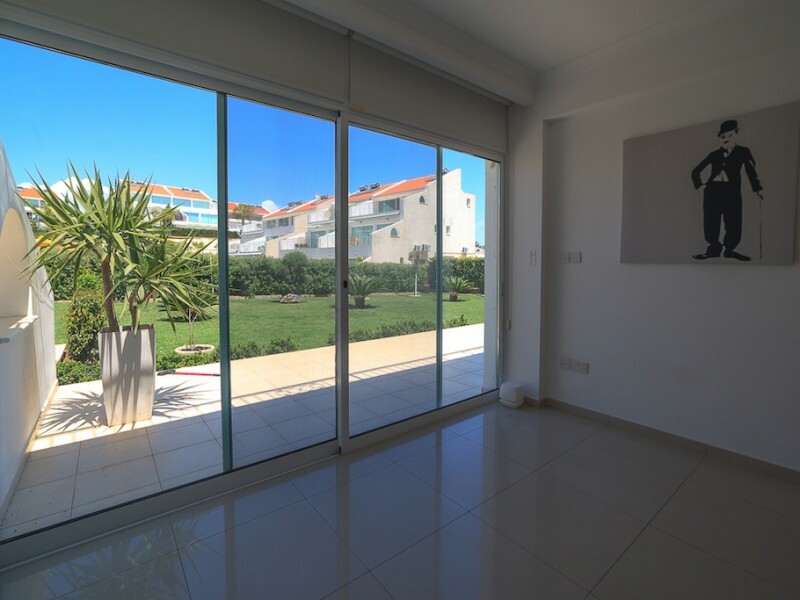 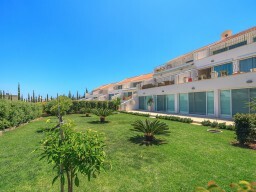 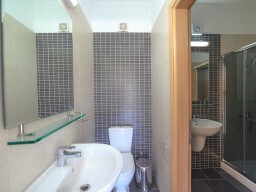 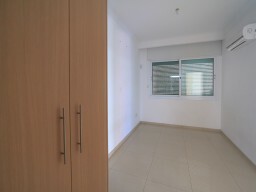 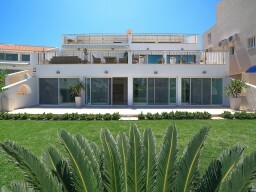 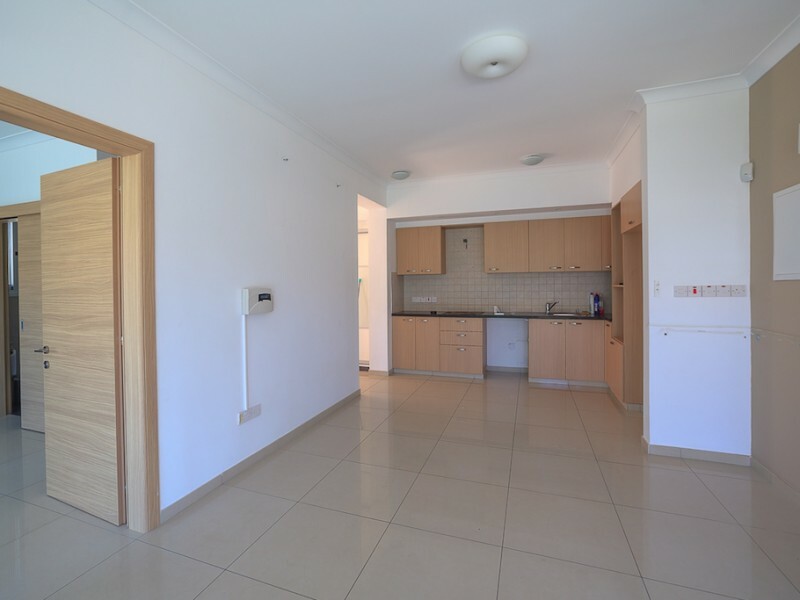 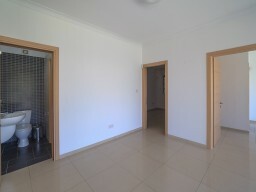 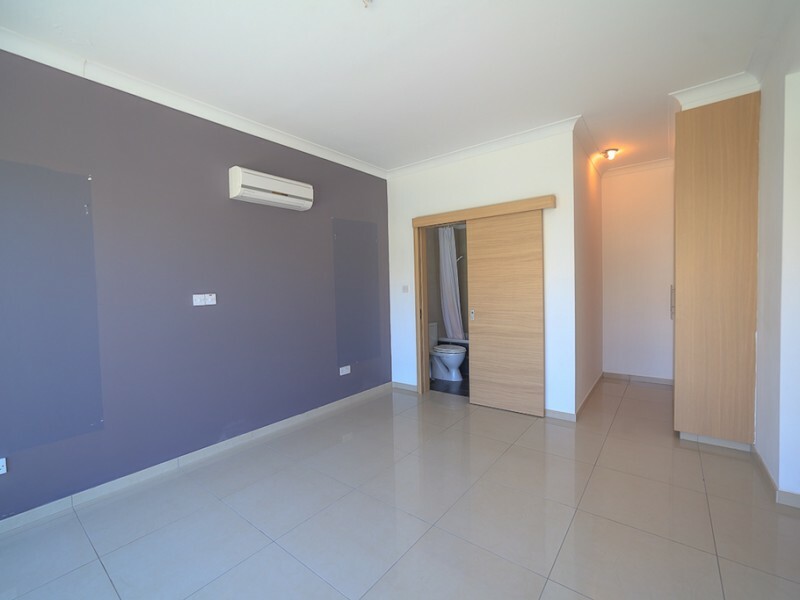 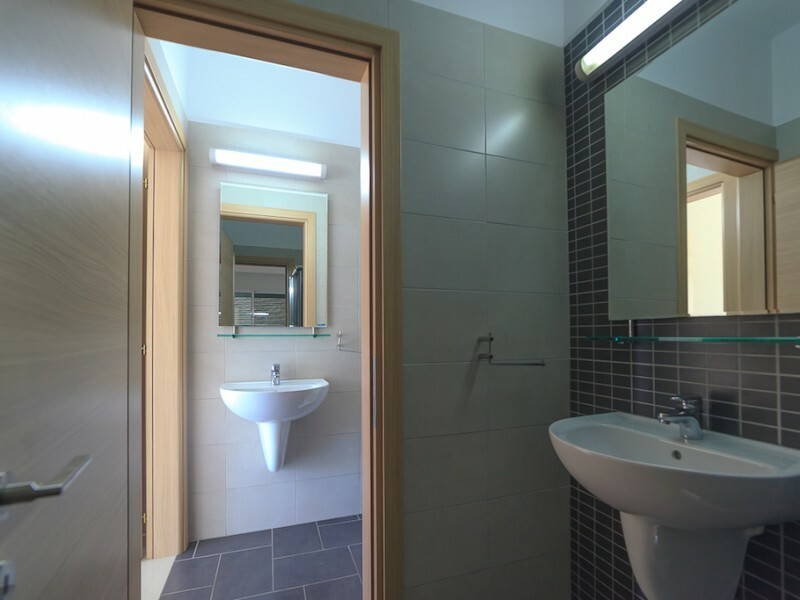 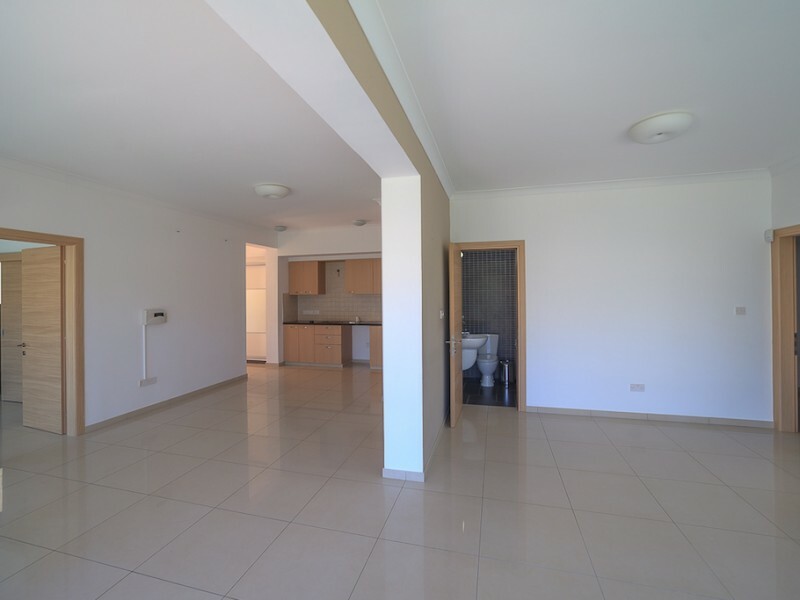 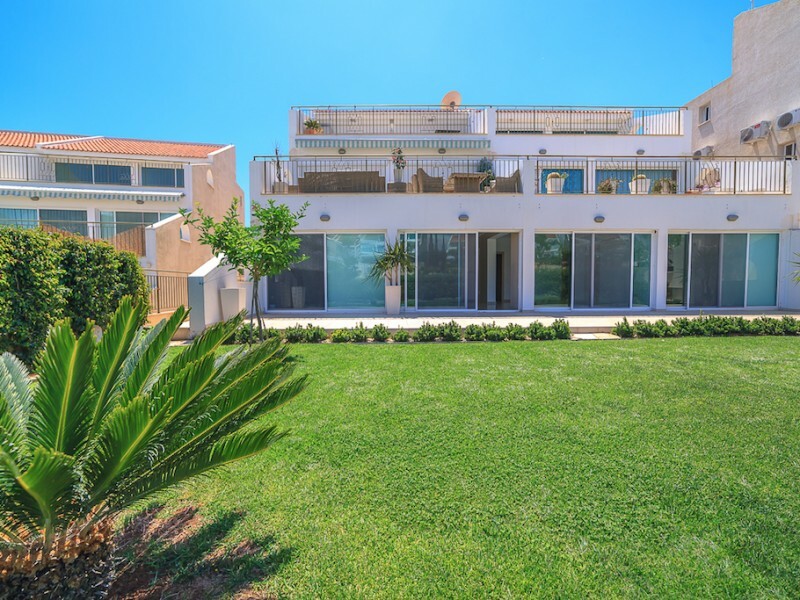 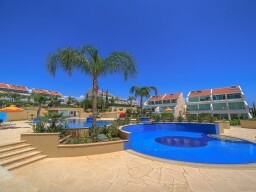 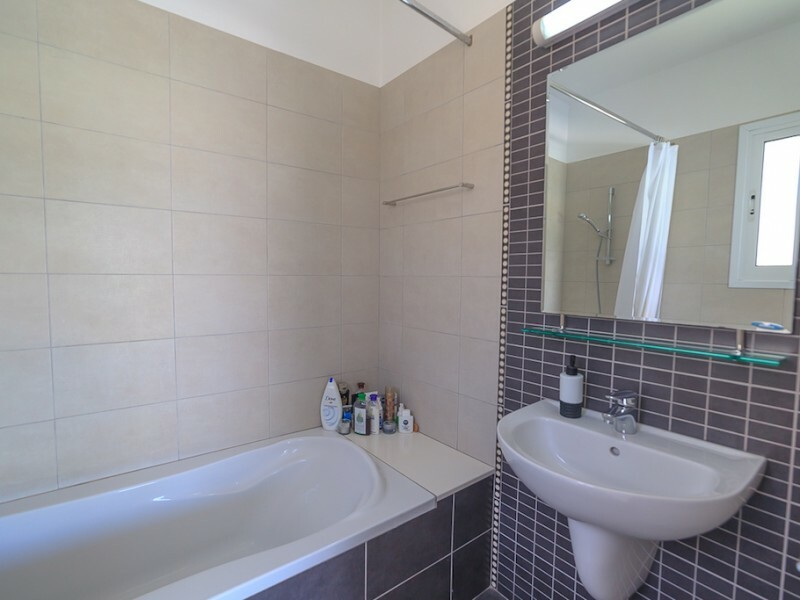 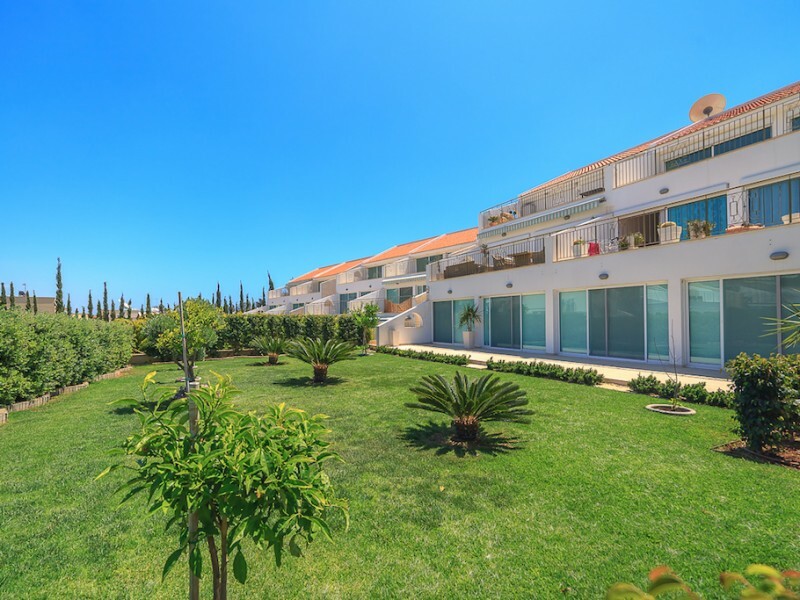 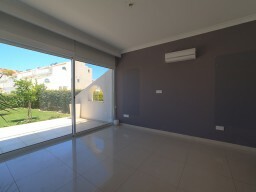 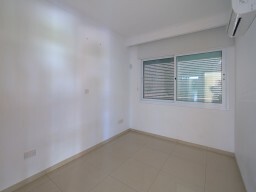 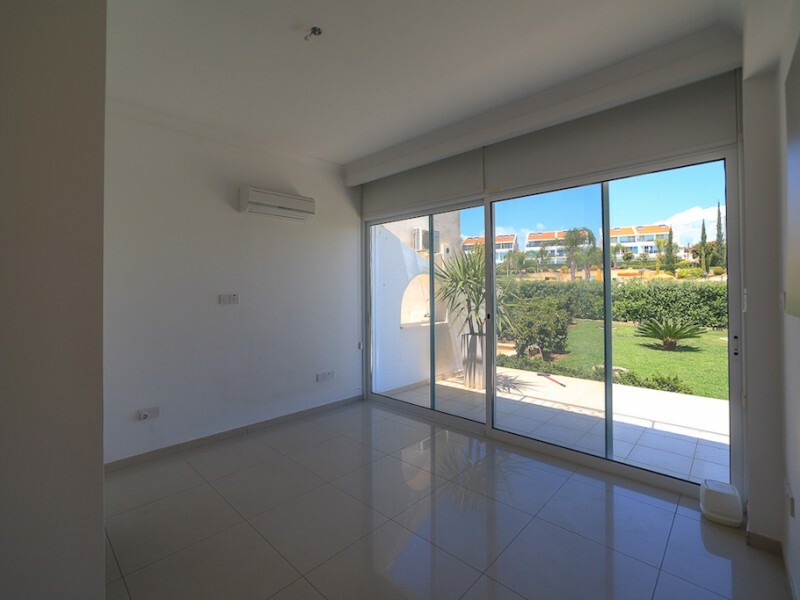 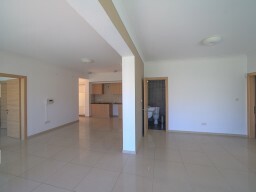 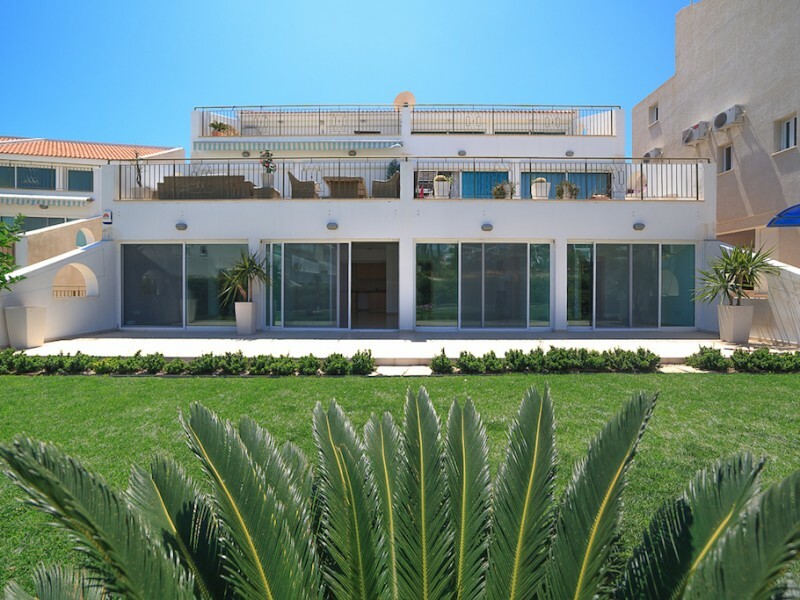 The apartments are located in the sought after area of Limassol, ideal for investment.